CBD Oil: The many ways to use it! Cannabis has been widely known as a recreational drug used by millions of people today. This is because of the two essential compounds found in them – THC and CBD. Both these compounds have been of extreme importance both medically and recreationally. They have positive effects on the treatment of certain conditions in humans. And therefore the market has expanded at a greater height. However use of CBD has grown far better as compared to THC, as ready THC is not available in the form of products. CBD oils have potential healing and relaxation properties as compared to the THC compound which gives a higher sense of euphoria. And therefore it has been developed into many products for recreational use. For pain relief and instant effect CBD oil is taken sublingually. A drop of it can be placed under the tongue which helps in fast absorption of it. And thus it is a very fast way of getting CBD into the blood stream. It instantly gives relaxation to the paining muscles, stress and creates a soothing effect. As a result this is also a form used medically to provide immediate relief to the patients suffering off pain. CBD oil is used in the production of many forms of medicines which can be used on the skin to get pain relieving effects. This consists of balms, creams and massage oils. On application of this the oil directly enters into the skin and causes the muscles to relax and heal. This is one of the uses that the medicinal world has approved of. As the quantity of CBD oil in these products is controlled there is lesser chance of misuse. CBD oil is also used in the making of the vape products or the e-cigarettes which are getting very popular today. 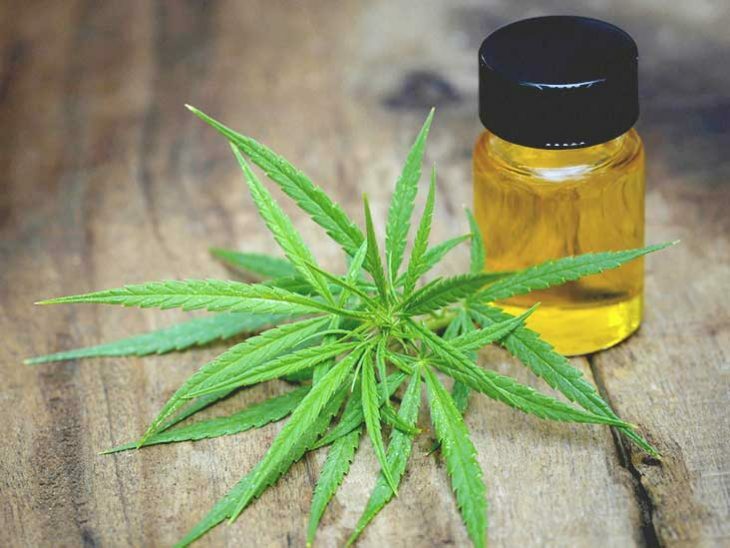 The CBD oil in diluted form is flavoured with the necessary flavours to design bottles of vaping oils which can be added to the electric cigarettes for smoking purposes. As the smoking culture is on a rise, there is greater development of flavours around the CBD oils. Ingestion into the blood stream is by far the fastest and the easiest way to get CBD into the body. As it gets quicker into the bloodstream it brings in the effects much faster too! CBD oil is widely used for its relaxation, pain relieving and other healing properties. No matter what way you choose, its best to keep it in control to keep it healthy! Growing marijuana in your own garden! What is the difference between THC and CBD compounds of Cannabis!